Fishermen swear by its piers and deep-sea charters, golfers by its abundant string of well-manicured courses. Retail-lovers flock to its mom-and-pop shops and boutiques, and kids beg to come for the countless waterslides and roller coasters. The Myrtle Beach area is a classic family destination for good reason: Everyone in the family feels like they're getting their way here. With countless diversions for every interest — and a well-oiled tourism industry ready to cater to every need with a touch of true Southern hospitality — grandparents, little ones, parents, and teens can find their own fun all in one place. The one area everyone seems to agree on is the beach. 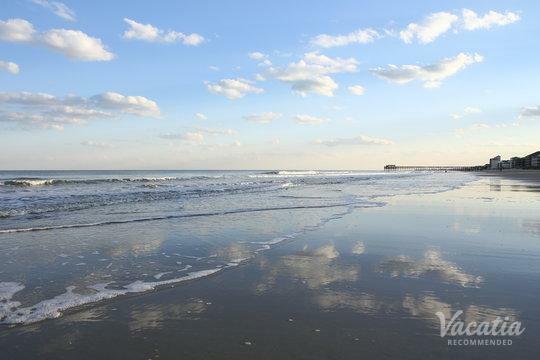 The Grand Strand, as this stretch of South Carolina waterfront is called, is a more than 60-mile expanse of wide, white sand, buffeted from the bustle of the towns by a row of scenic dunes and tall sea grasses. Thanks to the Strand's Southern locale and subtropical climate, the Atlantic waters here stay warm enough for swimming nearly year-round. 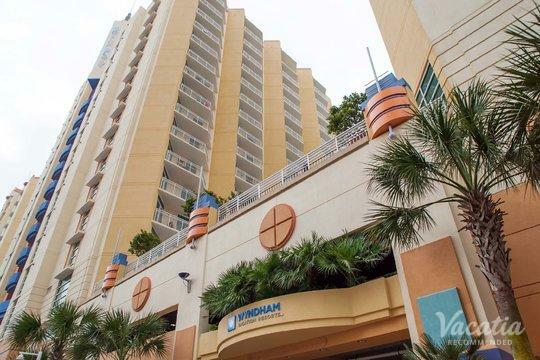 Learn more about Myrtle Beach by exploring the following areas: Myrtle Beach, North Myrtle Beach, and The Southern Strand. 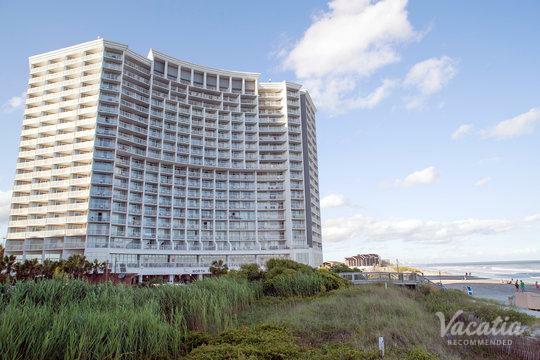 The best resorts Myrtle Beach has to offer. Myrtle Beach? We think you'll love these places too!